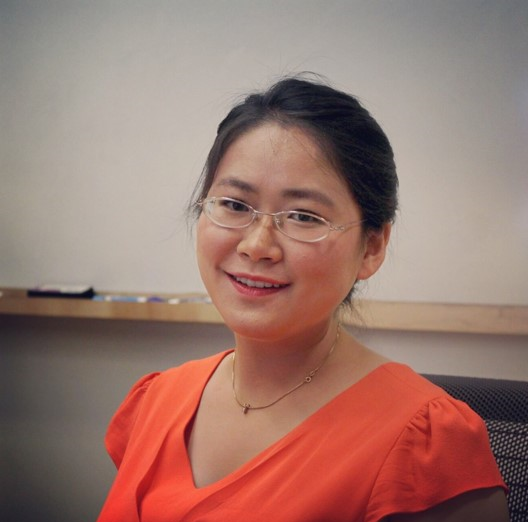 Jiayi Cheng is a Tissue Engineer and the Co-founder of a Pharmaceutical Biotechnological Company in China focusing on developing new drug and devices for stroke patients. She served as a mentor for New York Academy of Sciences and Junior Academy of Global STEM Alliance since 2013. She received a Bachelors in Pharmaceutical Sciences, a Masters in Pharmacology, and a Masters in Biotechnology from St. John’s University in New York City. If you are interested in more than 3D bioprinting and want to learn about what’s buzzing in the world of biotech, tune in every Friday to get the latest!